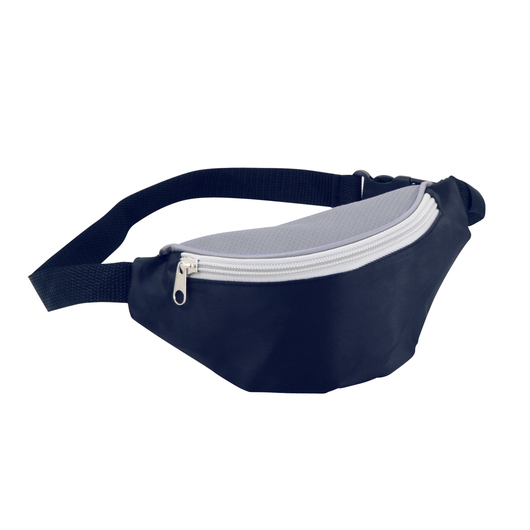 Keep your id cards, money, and all other valuables safe from theft, loss, and water damage with this practical bum bag! Ideal for various activities such as jogging, walking, cycling, hiking, holidays, or festivals. This bum bag will keep your valuables like money, passport, reservations and other important documents safe and organised. It features a 1 litre compartment to provide extra room, front zippered compartment for easy access, and made from 210D materials and textured non-woven polypropylene. Ideal & convenient for travel. Awesome bag for all ages.